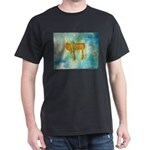 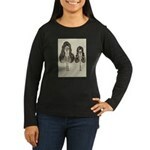 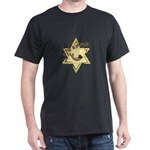 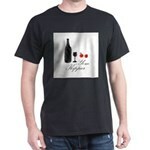 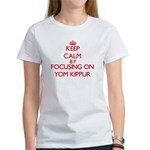 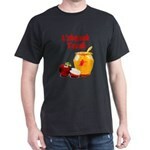 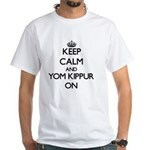 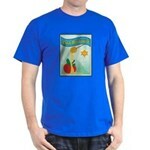 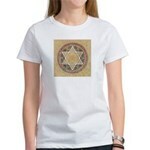 Yom Kippur T-Shirt - This is a great gift for the Jewish high holiday, "Yom Kippur." 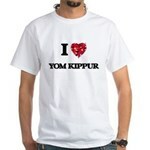 This design features the words "Yom Kippur." 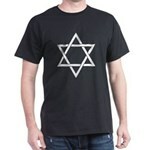 The Star of David (the"Jewish Star") is within the letter "O" in "Yom."